This kind of attraction is not something you expect to see in a place like Miami Beach, because you would think this city was designed for good times and fun. But there it is, thumbs up to this museum for bridging the gap from the past to the present. This museum is breathtaking, pain and suffering a very powerful memorial site to remind everyone of the terrible history. 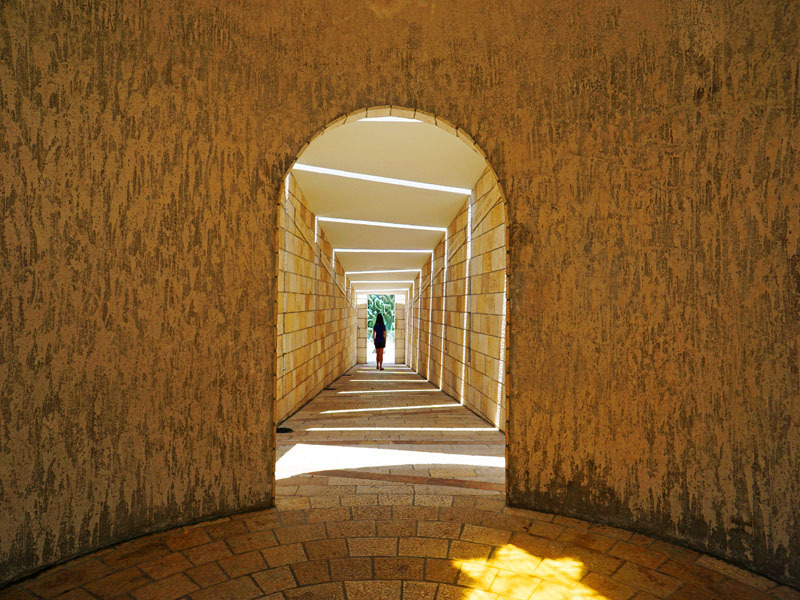 The Holocaust Museum explores how and why these atrocities happened, and then continues to describe the effects of the Holocaust throughout history, from the war itself to the modern day. 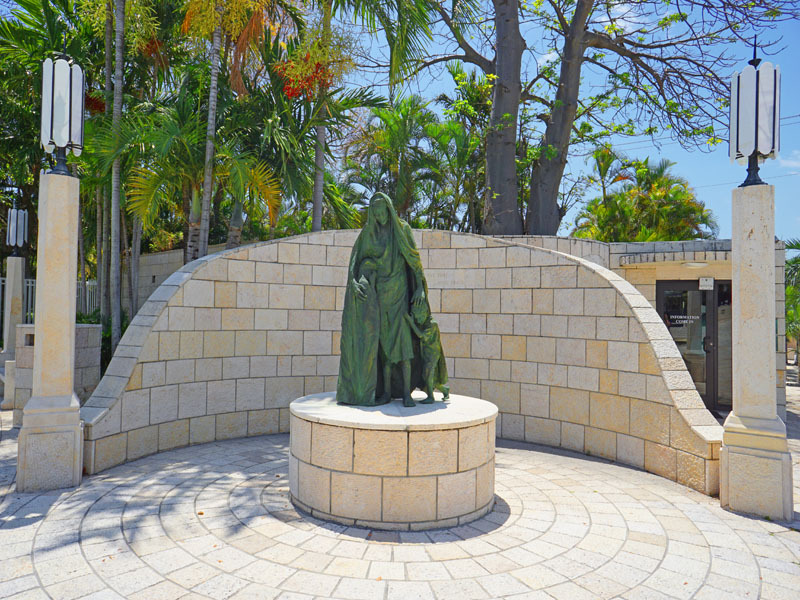 The memorial forms a circular shape walkway with exhibits that lead you to the central pool with a large arm reaching upward. 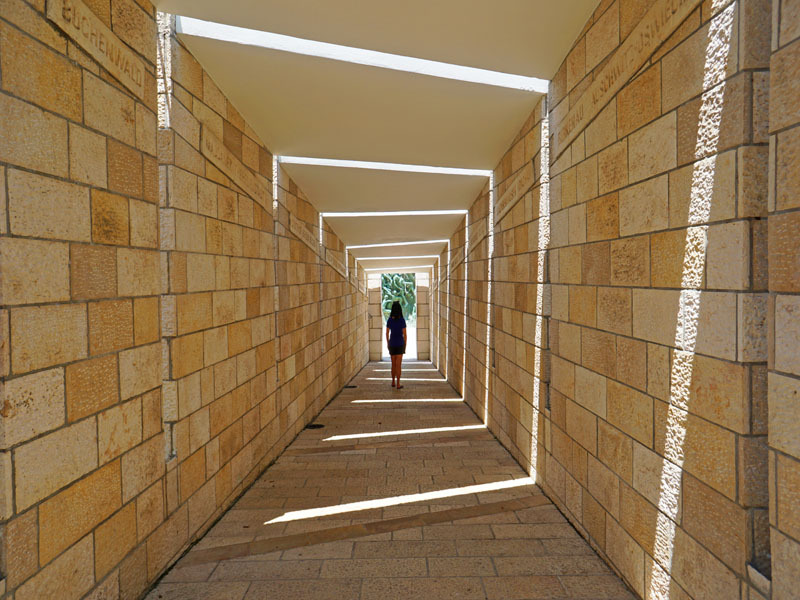 This part is a dark and lonely stone tunnel illuminated by thin slats of sunlight, while the haunting voices of Israeli children sing songs from the Holocaust. 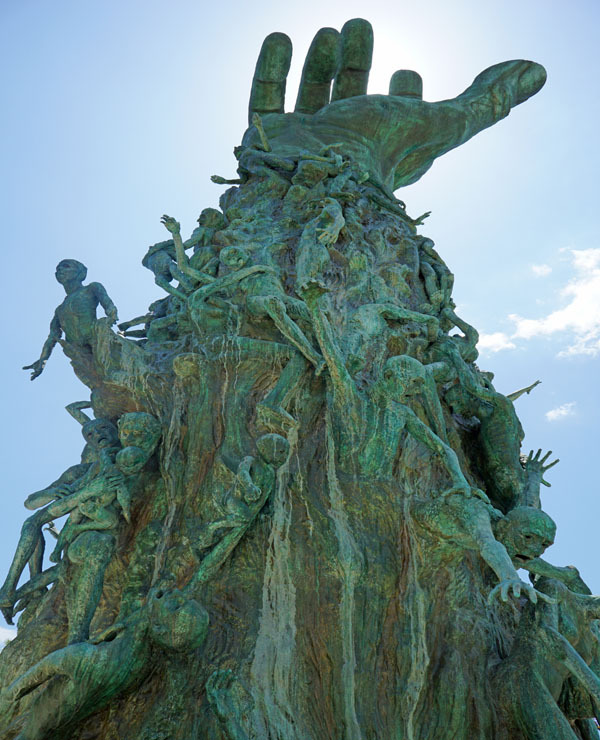 A four-story-high outstretched arm is the centerpiece of Miami Beach’s Holocaust Memorial in Florida. The arm is tattooed with a number from Auschwitz, and hundreds of small figures attach to it. The message is very powerful and the truth is devastating. Everything placed here is so detailed and important to educate us in the history that was the Holocaust and it's an emotional experience. 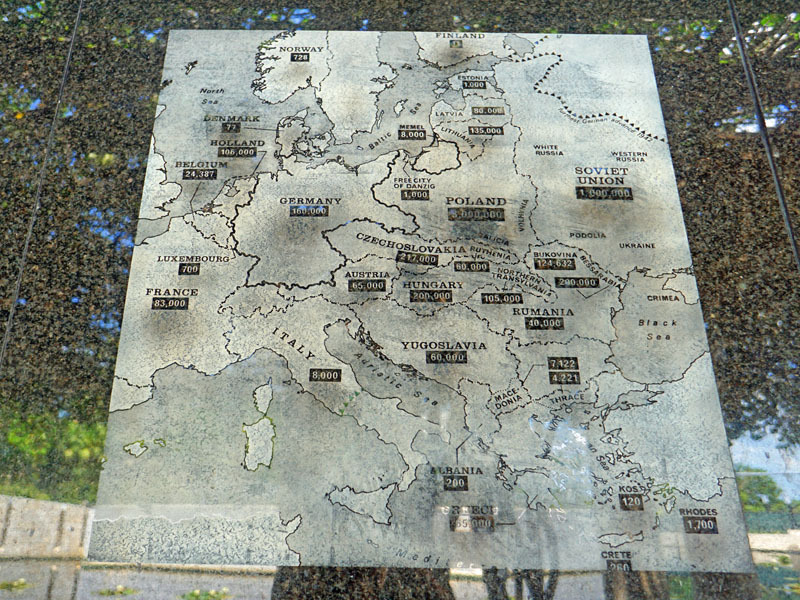 Number of people in holocaust memorials throughout the world. Our visit to this memorial was a moving experience for me. From the hair-raising sculptures to the old-world stone utilized all throughout the exhibit, it truly portrays the essence of the old-world and of the Jewish community's perseverance through it all. How fortunate are we to have such a shrine to commemorate all the lives that were lost in such a malicious manner. 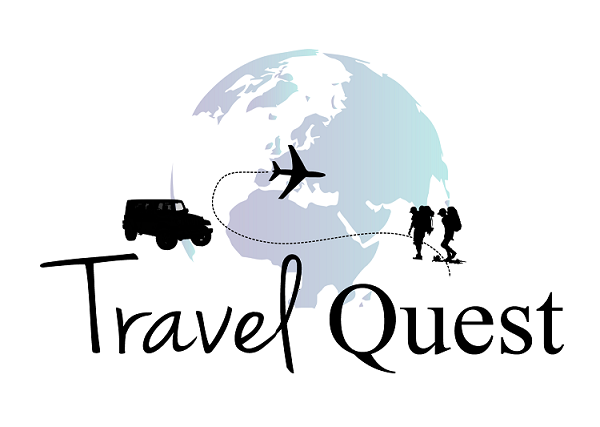 Don't forget to share this post and follow us for more adventures! That is beautiful and what a wonderful tribute. 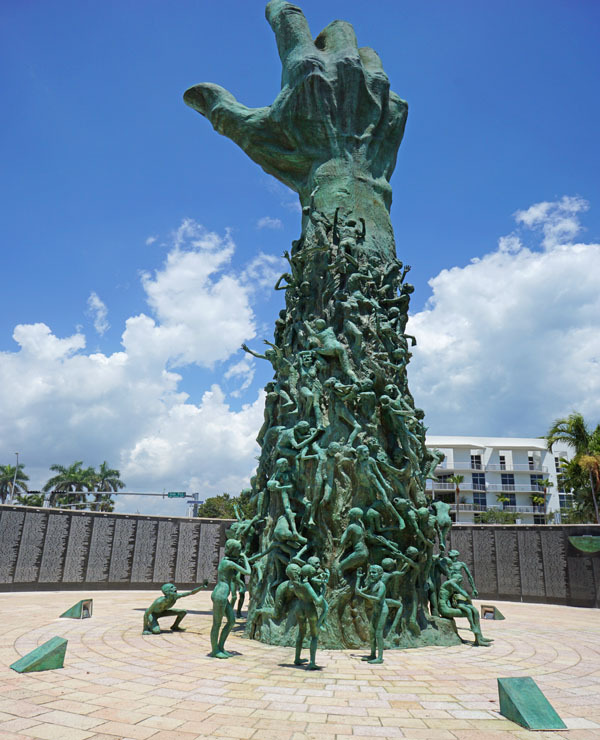 I missed seeing this when I was in Miami, so I will check it out next time I am there. 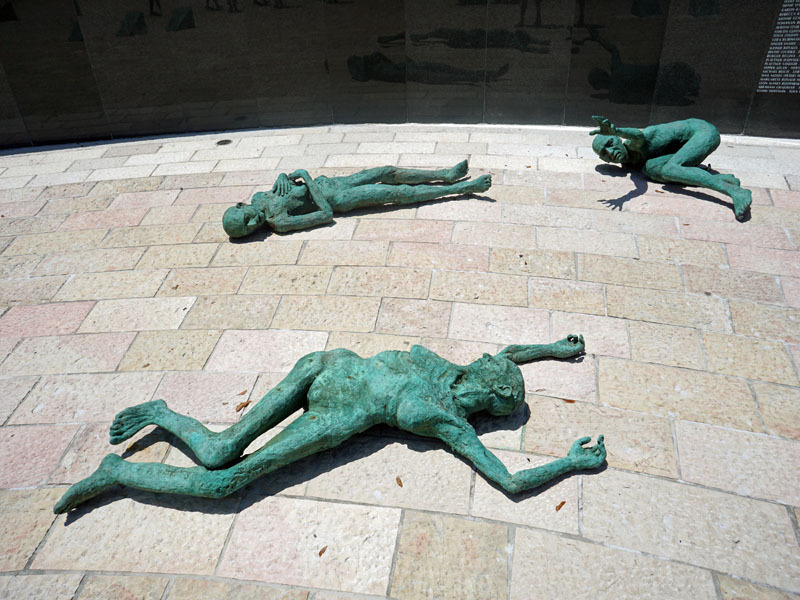 I didn't realize there was a holocaust memorial in Miami. What a touching tribute to remind us all of that horrible tragedy and to remember the many who suffered and died. Me either that is why I like doing a research before we go on a trip so that we make sure we're not gonna miss any attraction just like this. Since we have only been to Disney in Florida we have never visited this place. Honestly didn't even know there was such a place in Florida. Such a terrible time and we have been to Germany and seen the horrible places the people were kept. I've never been to Disney I've heard it was really fun especially when you have kids. I did a research before we made a trip to Miami and that's where I found this memorial. Heartbreaking but you will be educated at the same time while reading the information on the walls as you go on a tour. The pictures are so moving, I cannot imagine what it is like in real life. Thanks for sharing this memorial. This is extremely moving! I have a lot of family that was affected by the Holocaust. 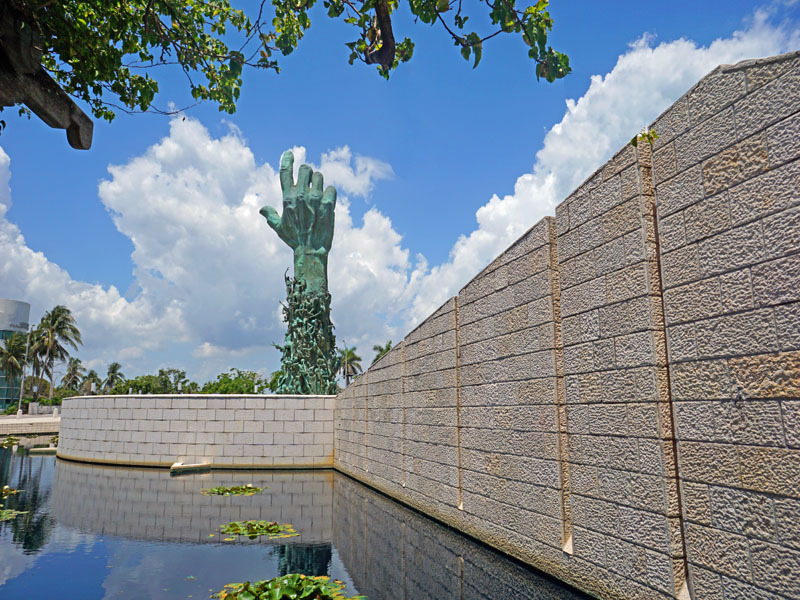 I did not know Miami had something like this and if I ever get down there I am definitely going to honor my family and go to this memorial. You should its a well spend time to take a break from the busy Miami Beach. This place is very peaceful and it nice to learn about the history. You will leave the place with a teary-eyed. 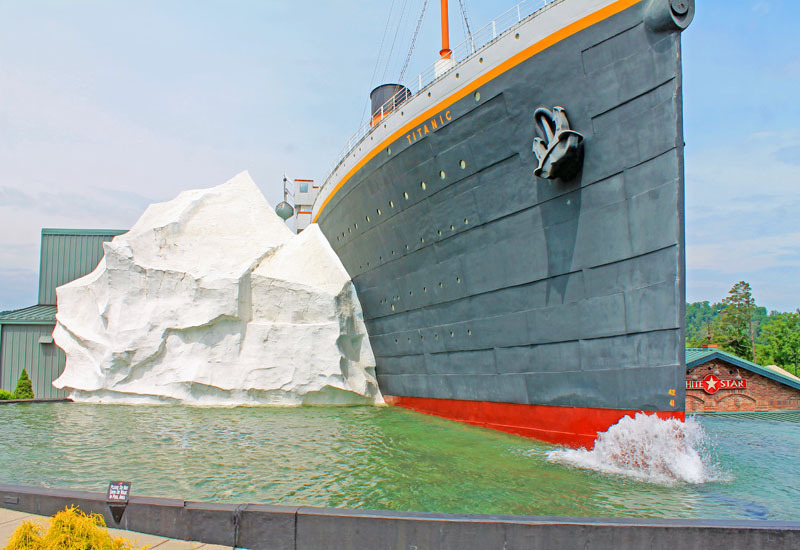 Beautiful post and I love being able to visit place like this through your blog which I can share with my family so even if we aren't there in person we still had the opportunity to see the attraction. 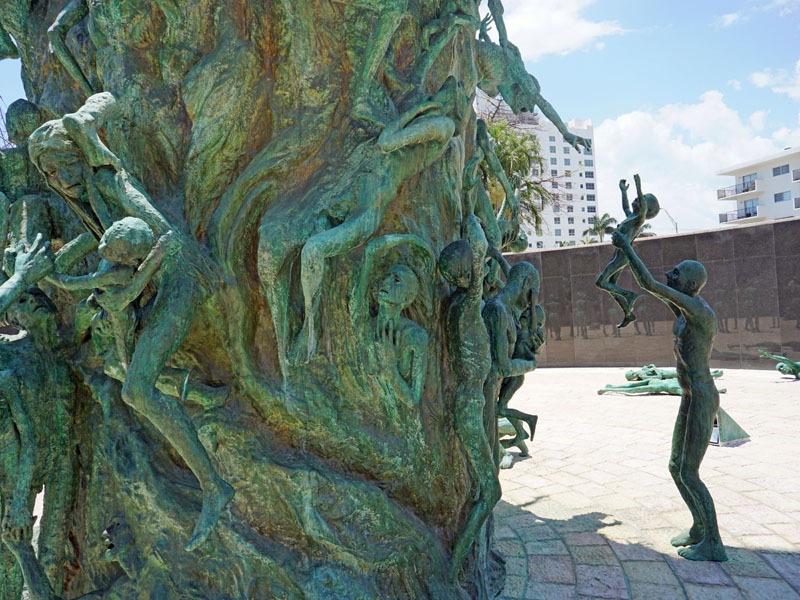 I did not know that Miami had a Holocaust memorial. Wow the pictures, the story they are telling. I hope to see it one day. I live in Miami and have never been. I'm going to have to make a point to visit there and read the stories that should never be forgotten. I am with you I can't take my eyes on it and I'm feeling emotional at the same time. That looks like a striking and lovely memorial for something that was so awful. We've been to the Holocaust Museum in DC, I didn't know that Miami had this. I've heard about that but I find Miami more artistic and modern. 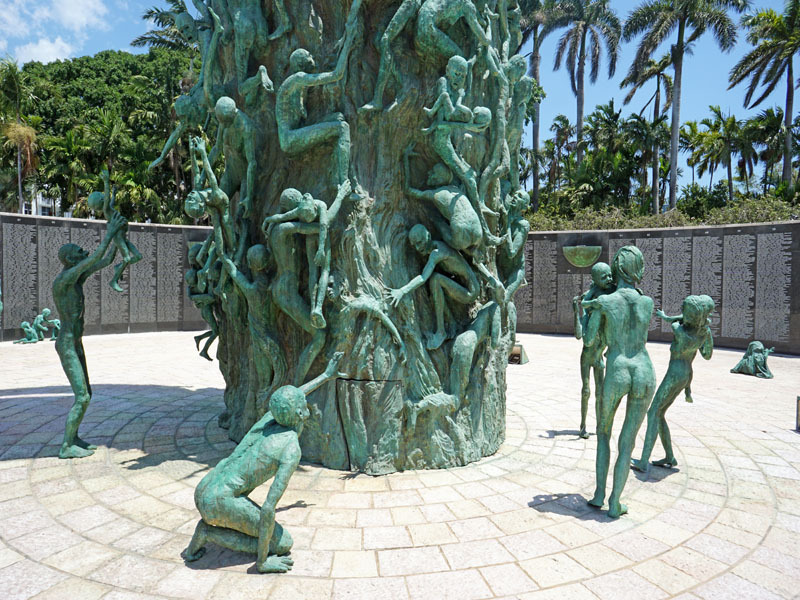 I had no idea Miami had a holocaust memorial. I am sure it was so emotional and really amazing at the same time. I love that they have one there. 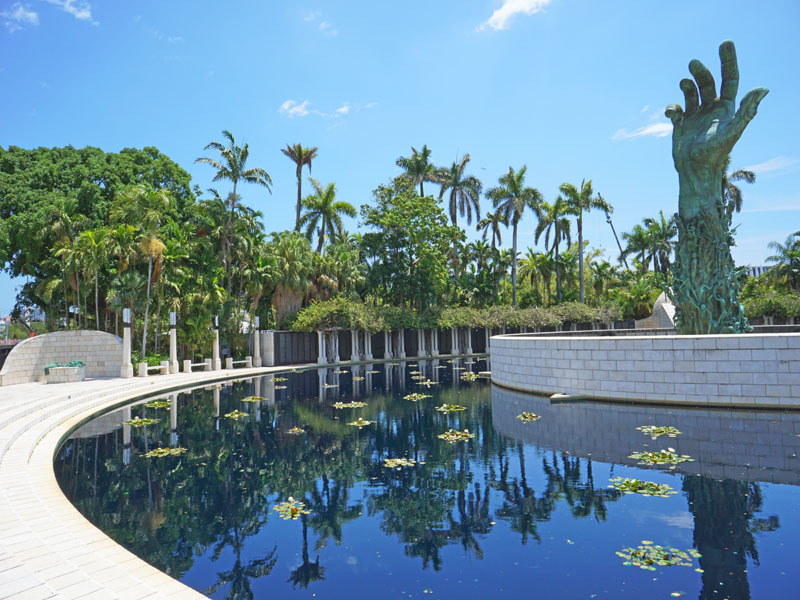 This is such an important place to visit if you're ever in Miami. I think it's a good way to honor all the people who lost their lives. Truly heartbreaking, until now after so many years. You simply cannot forget an event like that. I agree anyone should visit this memorial at least ones in their lives. It was a heartbreaking learning what happen a long time ago. Looking forward to visiting Miami one day. 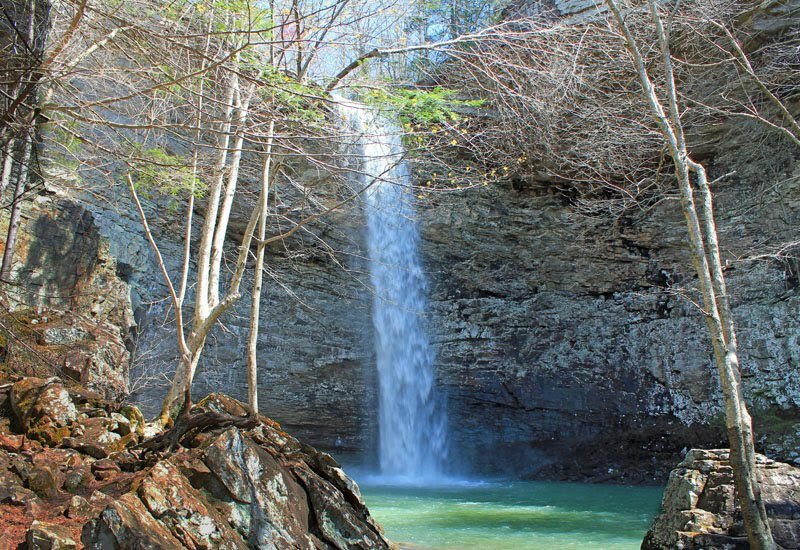 I have to add this to my list of places to visit. My family and I love to visit museums while visiting other cities. I will definitely have to add this to our destination next time we visit Miami. Oh that arm reaching display makes the skin of my hair stood. Must be a chilling experience to go there. I feel the same way my heart is heavy all through out the tour. Hubby and I enjoy checking out historical spots and venues. I am sire he would totally be interested to visit this Holocaust memorial too. We love learning more about the past. Awesome pictures by the way. You are right, I would never have pictured something like that in Miami. Such a breathtaking memorial, and that statue just speaks volumes. Just looking at the images and I can see the beauty and immediately feel the pain. 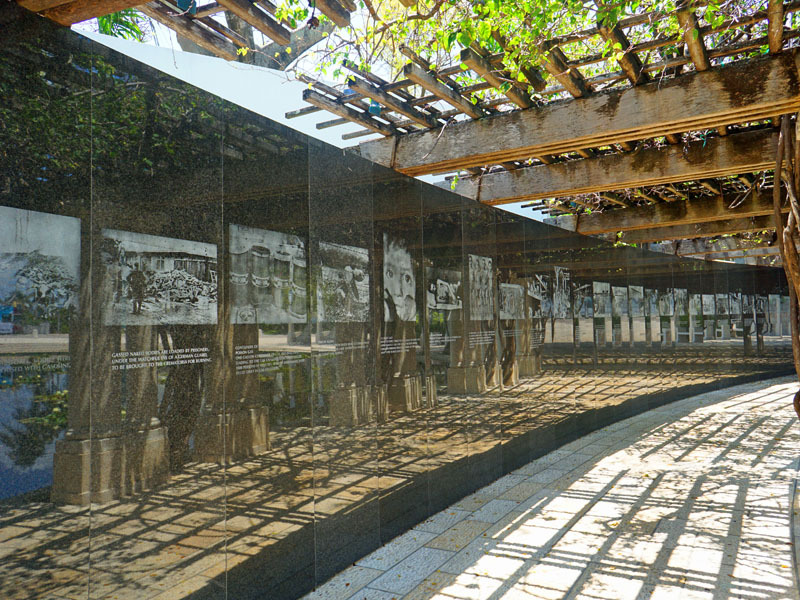 This memorial is simply stunning, but also deeply astonishing. 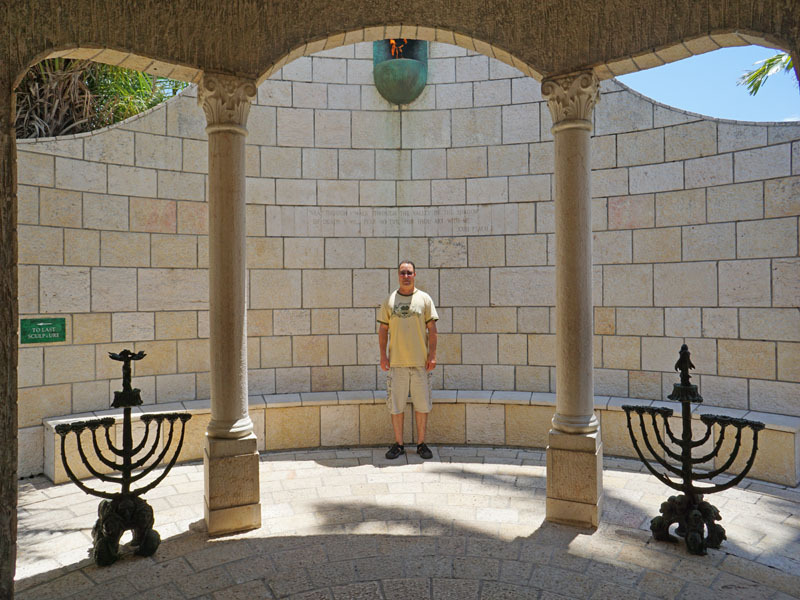 You won’t believe I live in south Florida and I’ve never visited the holocaust museum. I’ll definitely be checking it out now. That sculpture is incredible.